Sunday. 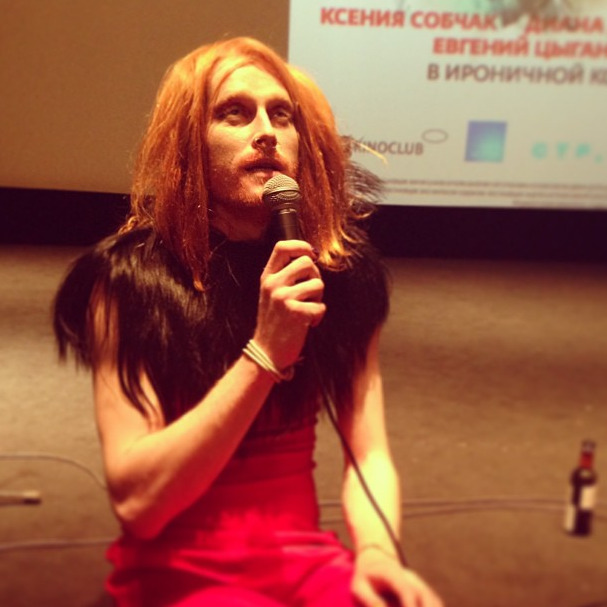 Danila Polyakov is one of the most weird men in the Russian modeling industry. The tall, green-eyed young man with a svelte figure and long, red hair can easily be confused with a girl: androgyny has long been Polyakov’s calling card. If this image doesn’t fit your world view, read about more traditional representatives from the modeling industry, such as famous designer Valentin Yudashkin, whose exhibit is opening at the Pushkin Museum.